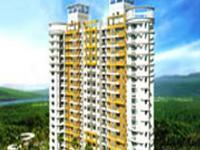 Swastik Regalia is one of the popular residential developments in neighborhood of Thane. 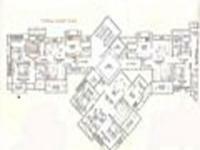 It is among the well known projects of Swastik Group. Swastik Group is an established professionally managed Construction Company with an unimpeachable record of meeting and even exceeding customer expectations in the Residential and Commercial sectors.Swastik Group has a track record of successfully planning' executing and delivering a wide variety of projects. Elegance and Strength is the slogan of the group and dedicated team of experts are engaged in complying with the task ahead. 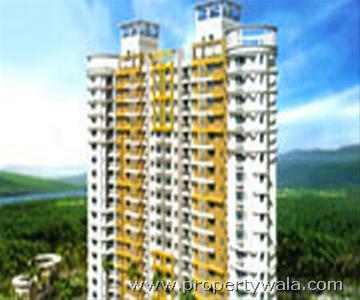 Swastik Regalia is one of the popular residential developments in neighborhood of Thane. 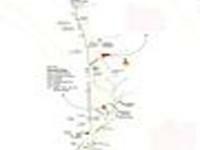 It is among the well known projects of Swastik Group. The landscape is beautiful with spacious and over 153 Houses. Can get city buses easily from nearby bus stand for Boriwali. 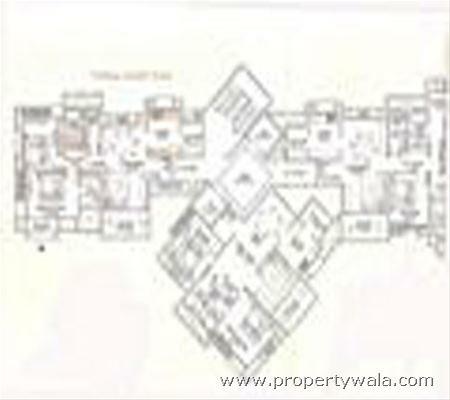 Located on Ghodbunder Road,walking distance from Hiranandani Estate. Solar water heating in washrooms for bathing. Have a good knowledge of Swastik Regalia? Share it and become a Project expert.